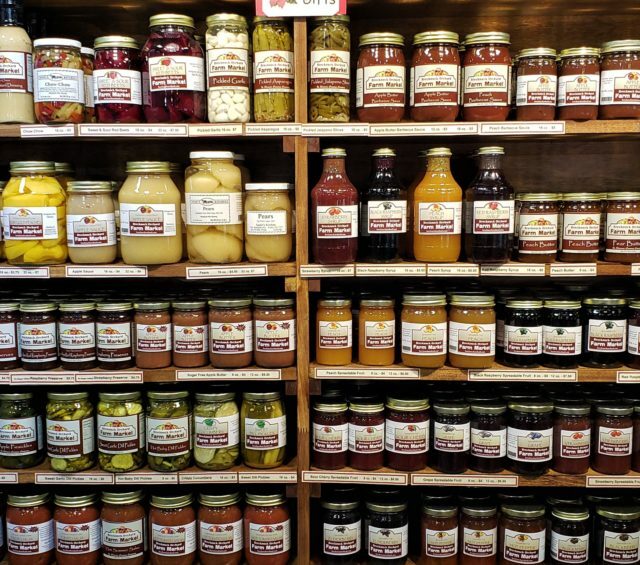 When you want fresh fruits and vegetables, come to the orchard…Brecknock Orchard. 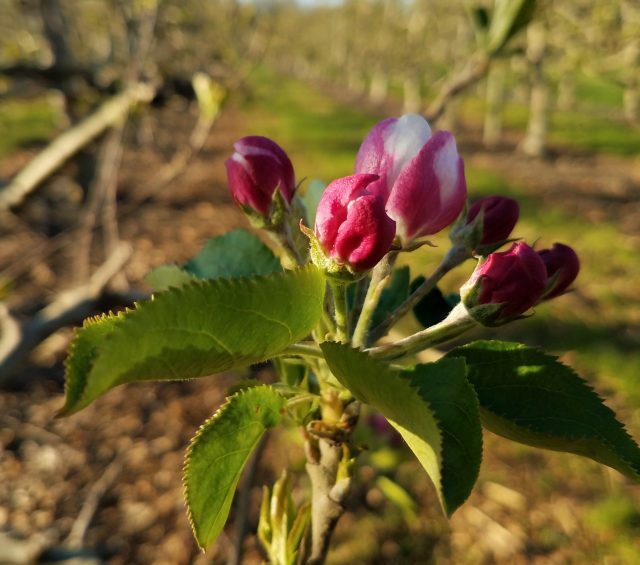 Brecknock Orchard is a family owned and operated orchard and Farm Market located in Northern Lancaster County in Mohnton, PA. We are committed to producing the highest quality fruits and vegetables, which is evident when you taste the freshness in all our products. 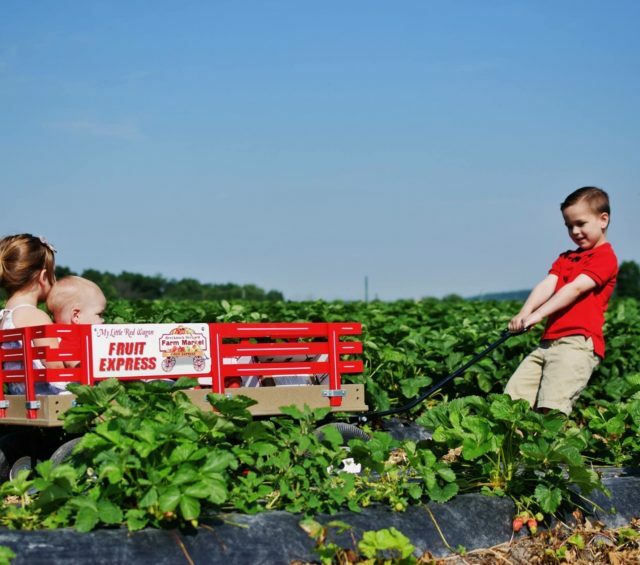 Brecknock Orchard specializes in tree-ripened fruits, berries, and vegetables. 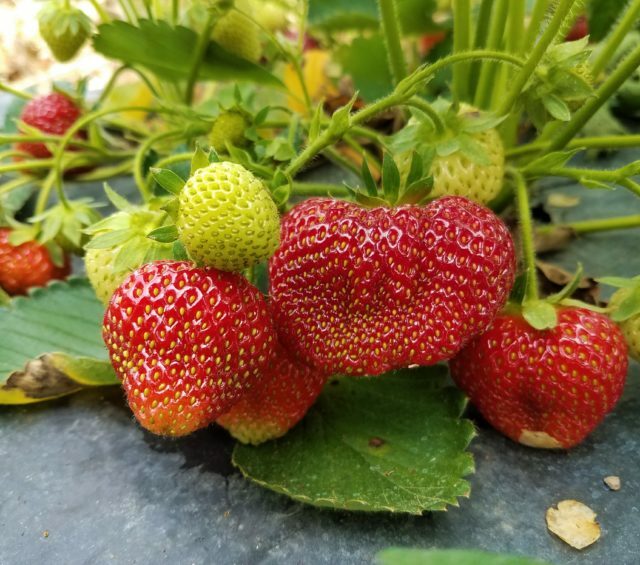 Offering Pick Your Own Fruits in season so you and your family can enjoy freshness, and make memories together in the orchard. There are also group tours and activities to do in the fall. 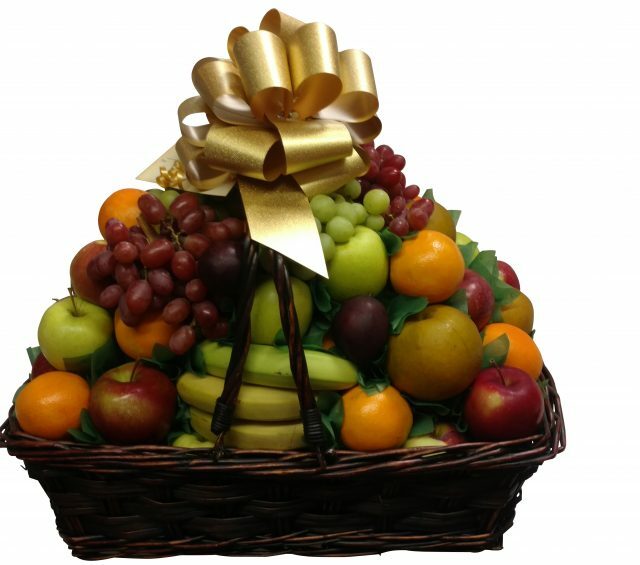 Fruit Baskets are a gift of beauty and excellent taste made at Brecknock Orchard. 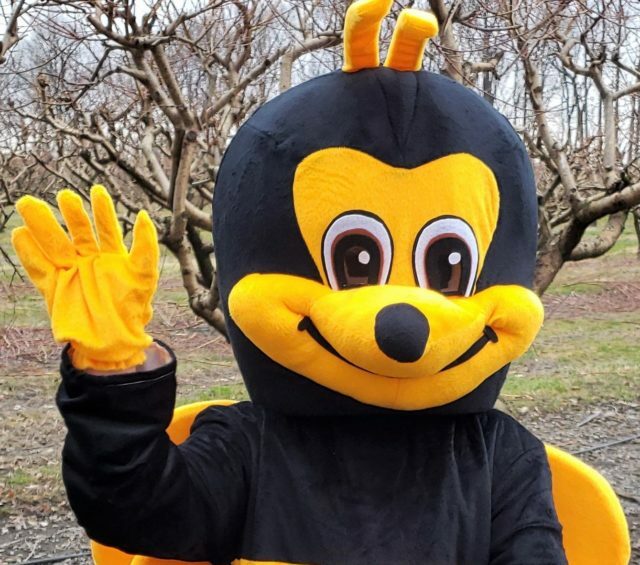 We look forward to seeing you at Brecknock Orchard!